Henderson Island in the south Pacific Ocean is a part of the UK's Pitcairn Islands territory and was designated a UNESCO World Heritage site in 1988. This Island has always been known for its remarkable biological diversity and untouched ecology. 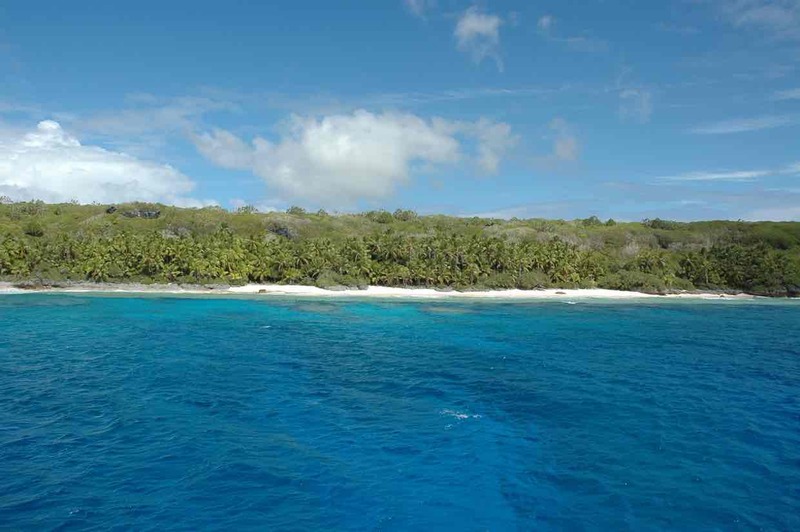 This gem in the middle of the Pacific Ocean is one of the world's best remaining examples of an elevated coral atoll ecosystem," says the United Nations agency's description of the island. Now, this remote UNESCO World Heritage site lies 3,100 miles from the closest human settlement, it is also known as one of the most polluted places on Earth. 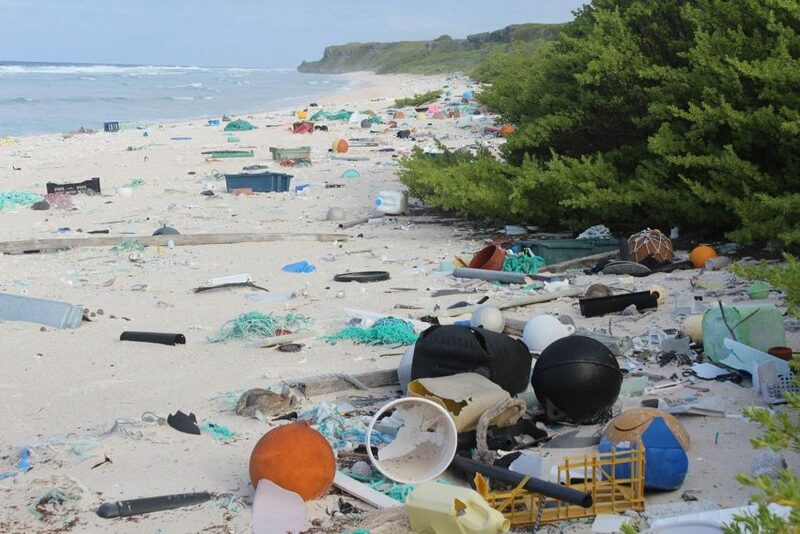 A famous researcher Jennifer Lavers, who has been studying the coral atoll for a few years from the University of Tasmania’s Institute for Marine and Antarctic Studies, says that the tiny, 14.4 square miles of the island is a home to over 38 million pieces of waste. As per many scientists, this is the highest mass of anthropogenic waste recorded anywhere in the world, with 99.8 percent of the pollution plastic. However, the amount of trash is surprising everyone that the island, which is the largest among the group of four Pitcairn volcanic islands, has no residents and is visited by scientists only once or twice every decade. However, as it turns away, humans do not need to be actually present to infect an area. While in this case the trash is brought in by the South Pacific Gyre, an ocean current that sends the garbage bobbing through the sea to Henderson. However, the main offenders are fishing-related debris, like outline and nets, and single use household items. What’s worse is that the ugly rubbish scatters across this island’s sandy beaches and it is just the tip of the iceberg. According to the researchers and scientists, over 68% of the junk is buried under the sand, this means the rough estimation is based on the trash found up to 5inches under the sand, this may underestimate the full extent of the pollution. The research has shown that more than 200 species are known to be at risk from eating the waste plastic, and 55% of the world's seabirds, including two rare species found on Henderson Island, are at risk from marine debris. Still, the dramatic impacts seen on Henderson Island are truly unimportant when taken in the global scope. Unfortunately, Henderson’s debris collection equals to just 1.98 seconds of the world’s annual production of plastic, while this is a mere blip in a number of the non-degradable materials that is carelessly thrown out every day. According to experts, over eight million tons of plastic waste ends up in our landfills and oceans every year. We as individuals should take care of our own planet. So everyone should participate in "Save the Environment" surveys if we find one near us. Start small initiatives if you can, in your local area and try to keep your city clean. Did you know that Boyan Slat, who founded The Ocean Cleanup in 2011; after discovering 'more bags than fish' while diving in Greece, tried to clean up the mess. However, his efforts will make a difference; if we all pitch in by avoiding plastic altogether or reusing it and recycling when that is not possible. Unless we find some ways to reverse such situations, this will ever increase the pollution poses a serious risk to the health of our planet and all of its residents, including humans. So let us start playing our part.